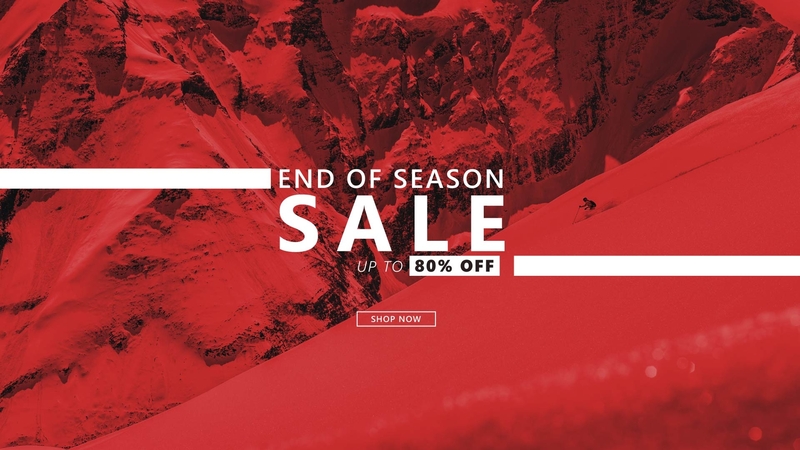 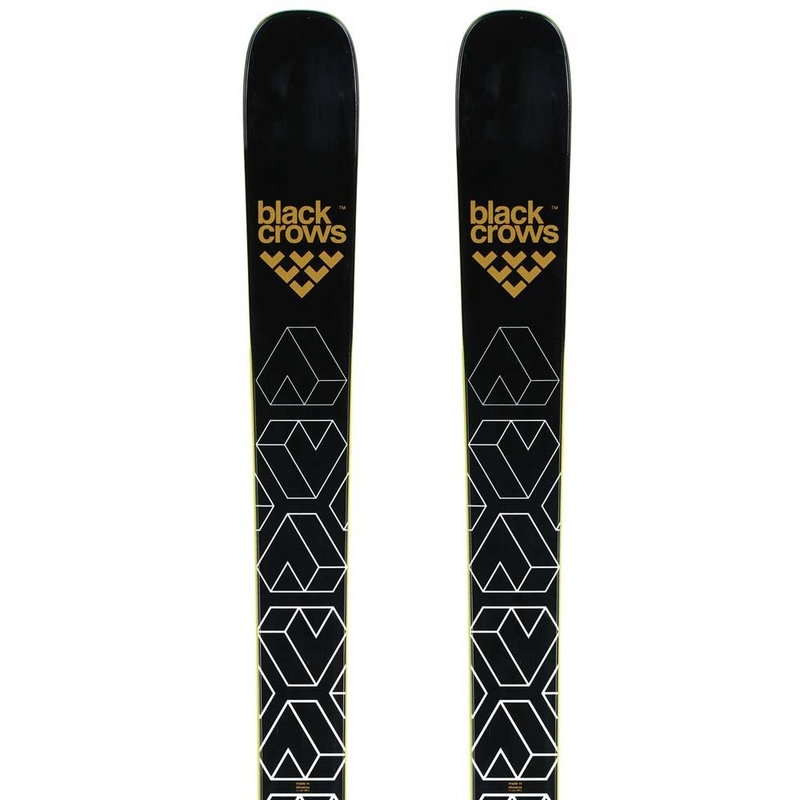 Born in Chamonix, France, Black Crows are a freeski brand developed by two French riders. 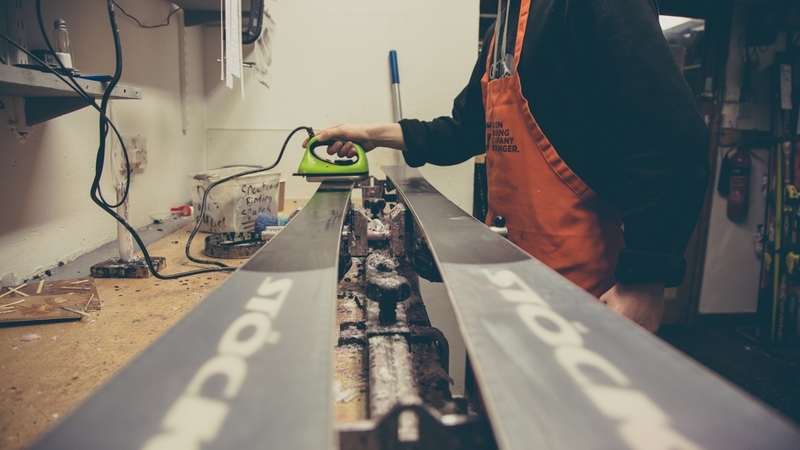 They make some of the most inspiring skis on the market, and arguably some of the best. 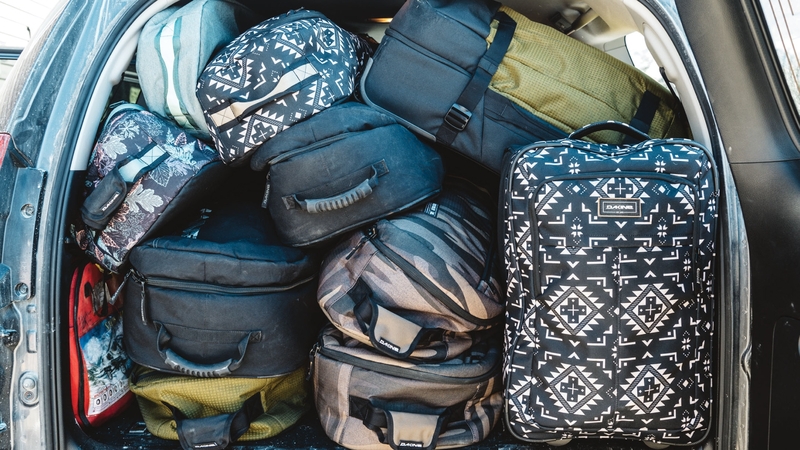 This small independent brand has seen rapid growth in France. 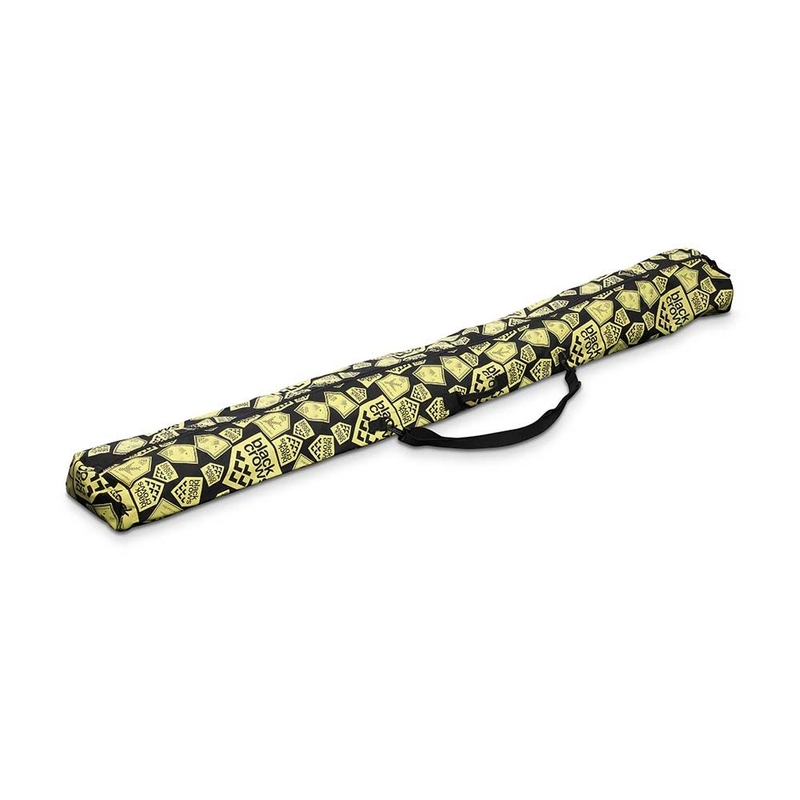 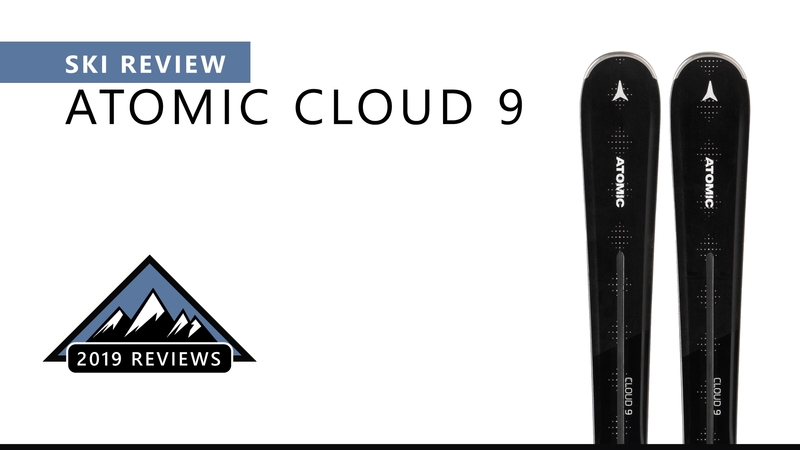 With a keen eye for precision, the design and quality of Black Crows skis, ski poles and bags are outstanding. 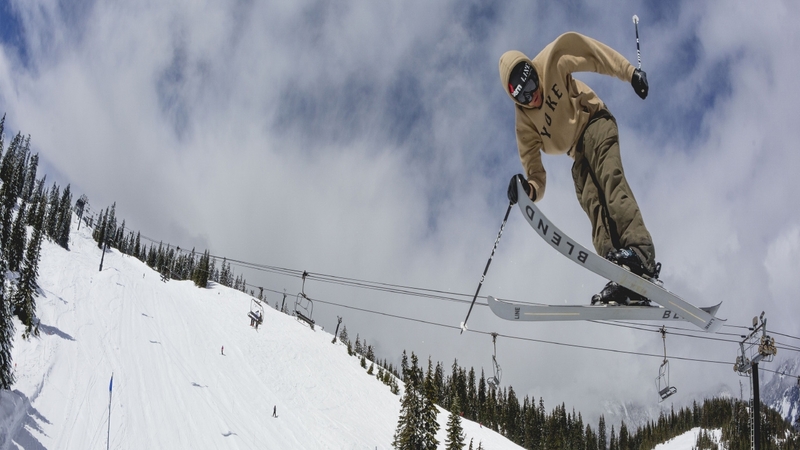 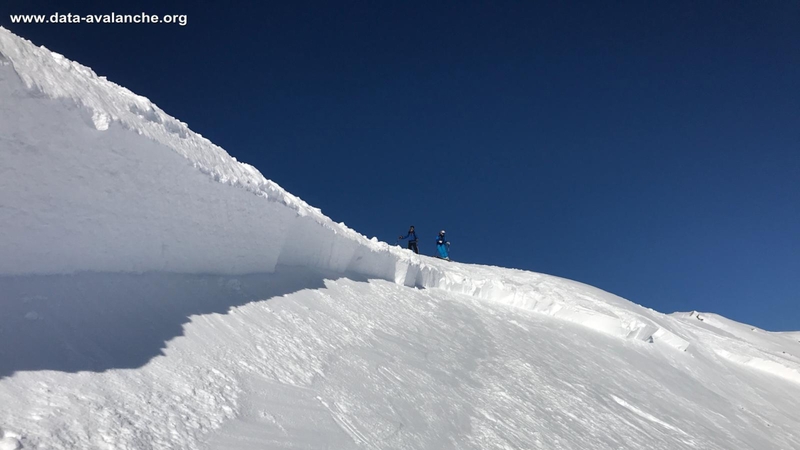 Oh, and guess what: they ski like a dream! 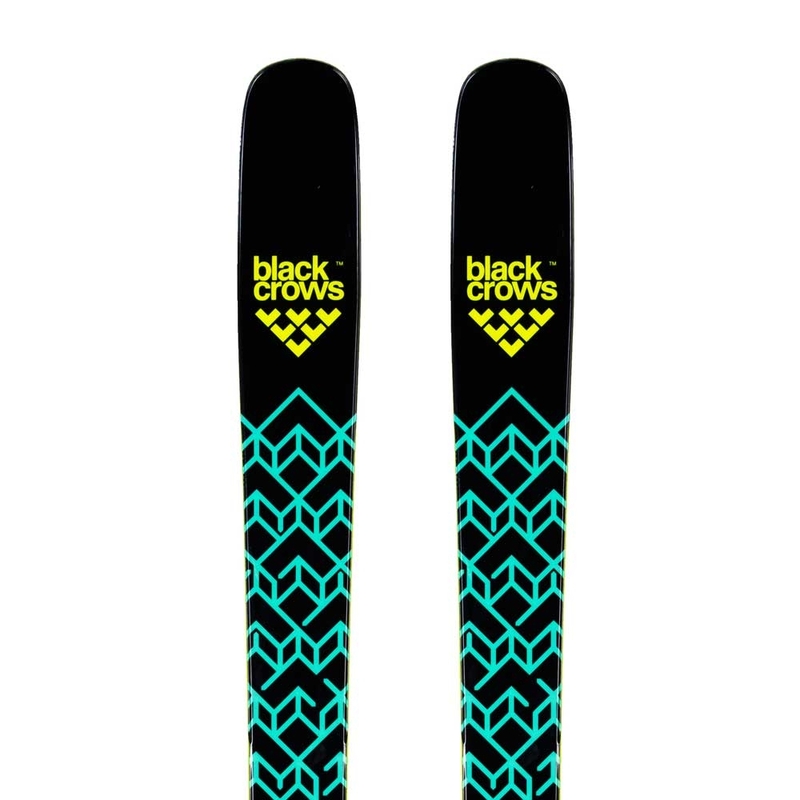 Black Crows skis are some of the smoothest and liveliest skis you'll get on. 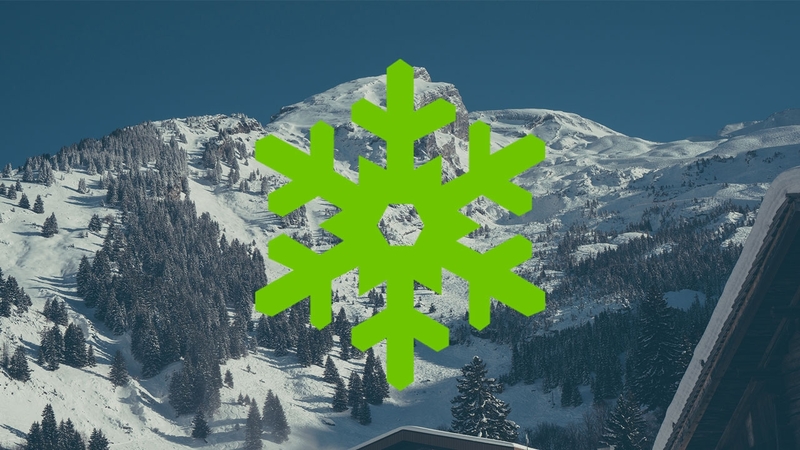 Here at Snowtrax, we love them! 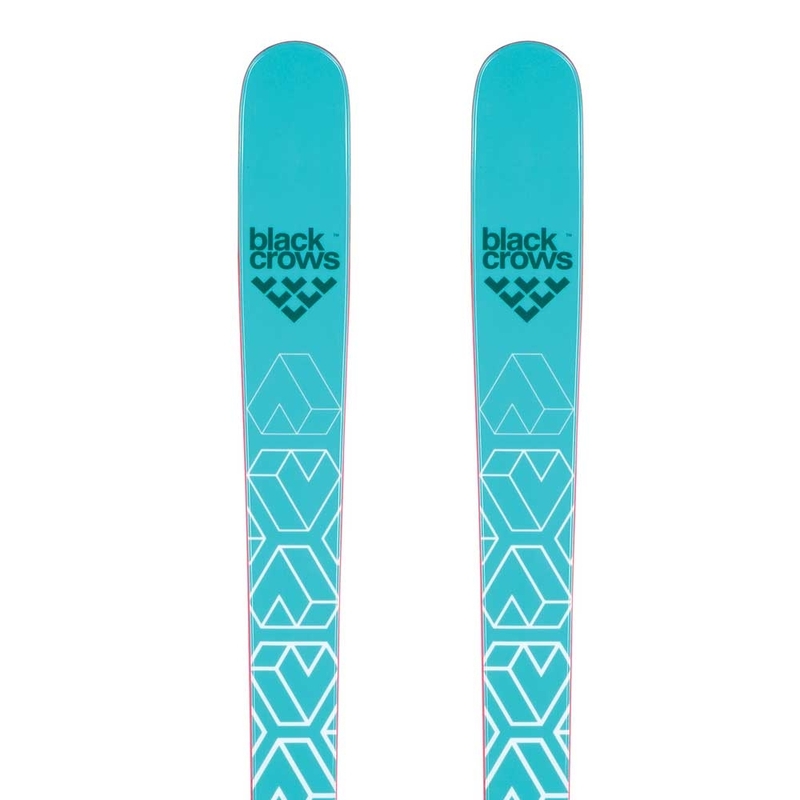 The Black Crows Captis Birdie is a fun loving all terrain ski for women who want to ski the whole resort with the confidence their ski will tackle and conditions you throw at it. 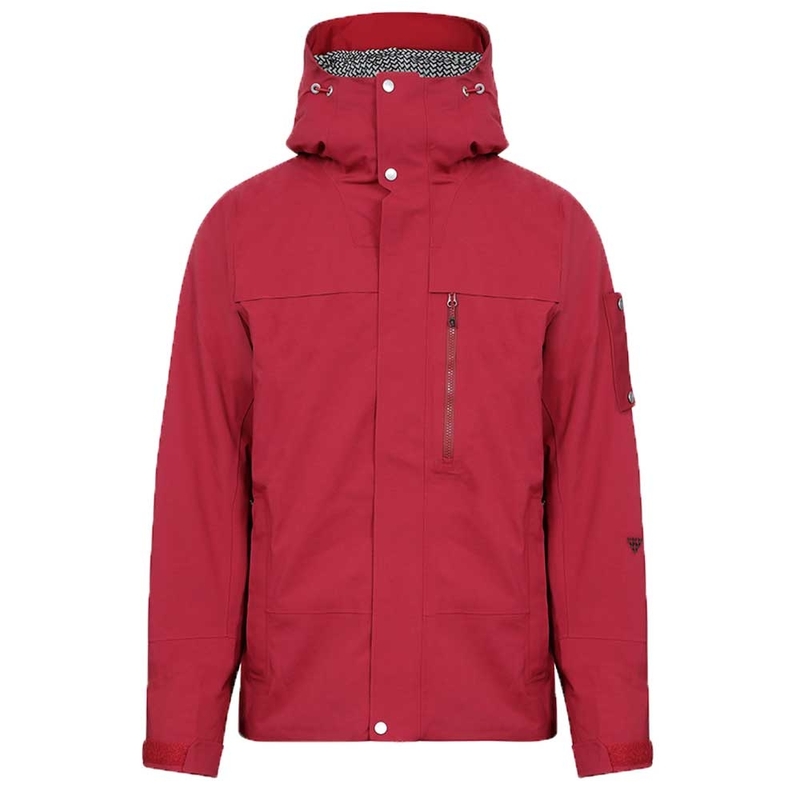 The Black Crows Corpus Insulated Stretch jacket features Primaloft for the ultimate in insulation that does not come with the bulk which improves movement on the hill. 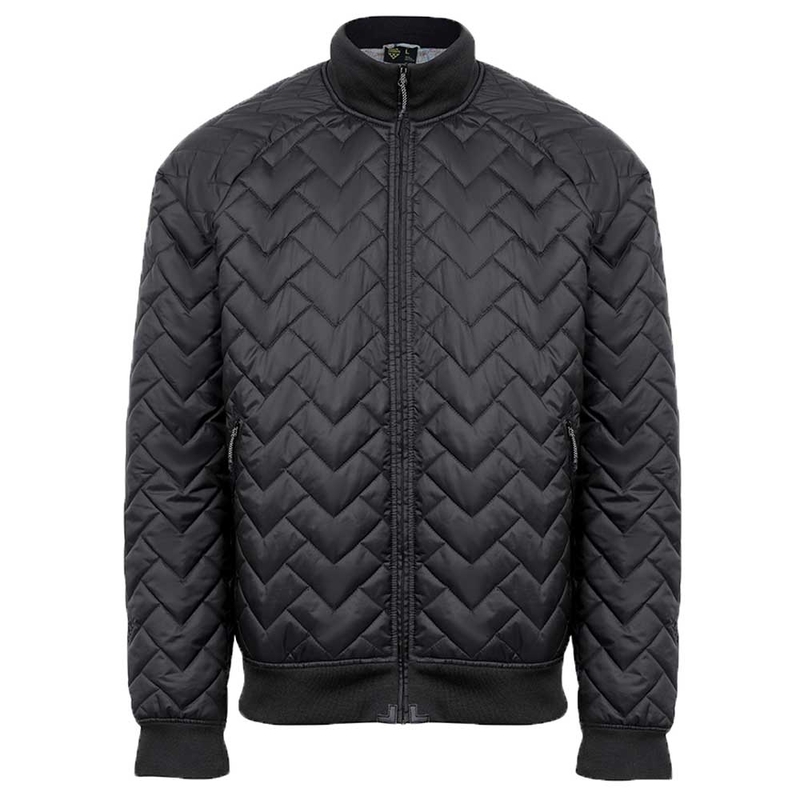 The Black Crows Corpus Primaloft bomber jacket is ideal to layer up under lighter Gore Tex jackets or on its own casually. 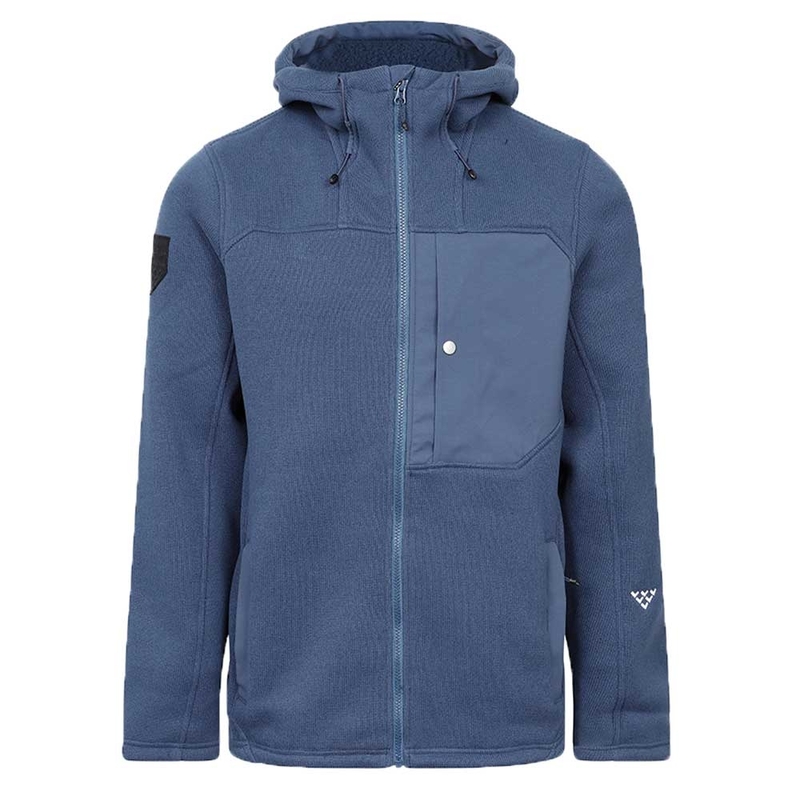 Cosy after ski or technical mid layer, the Black Crows Corpus Polartec fleece hoodie can do it all. 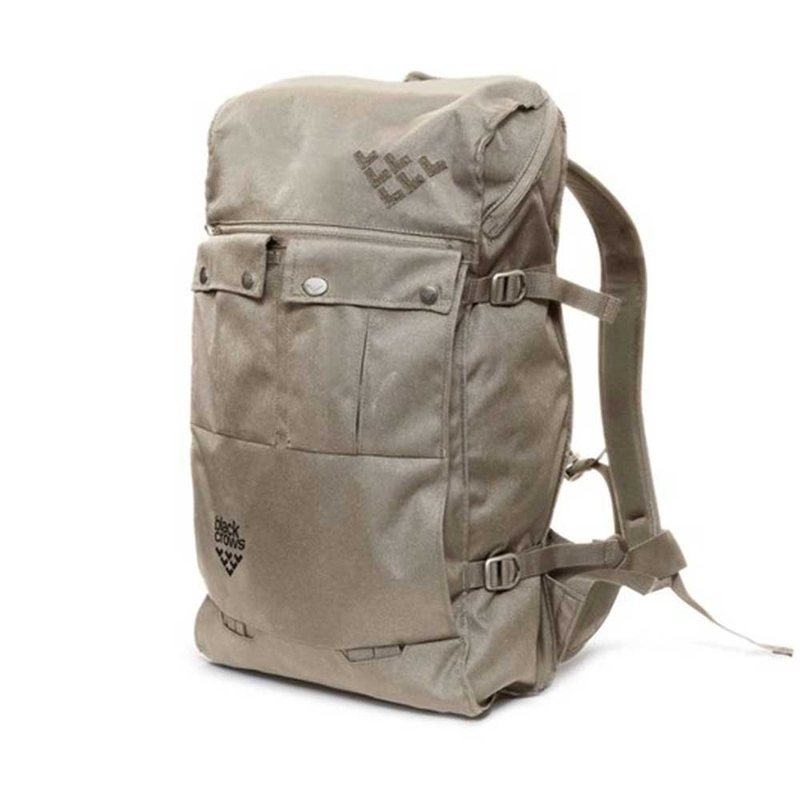 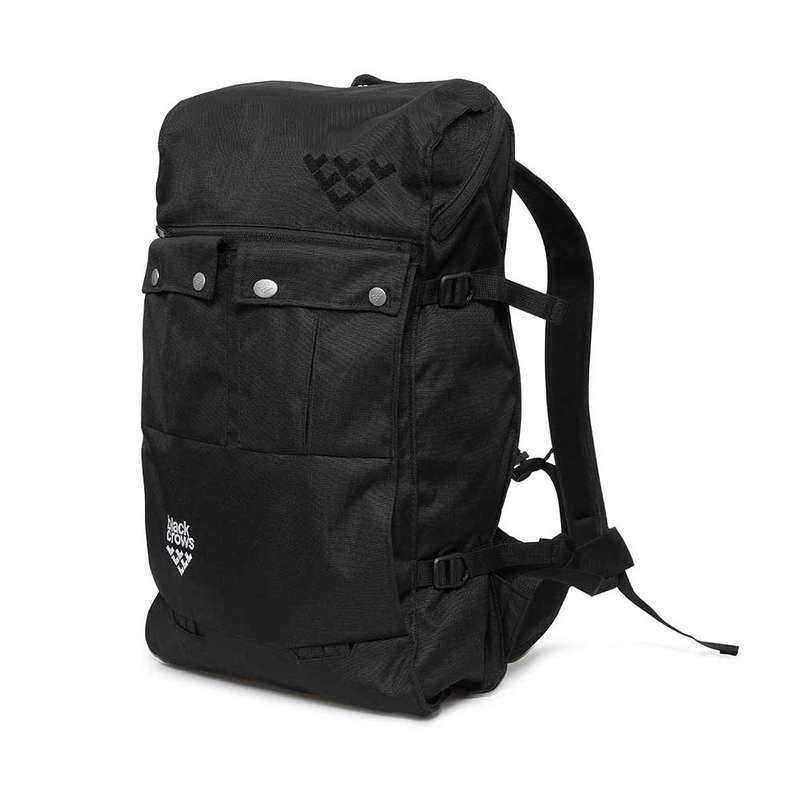 New for this season, the Black Crows Dorsa 20 Backpack is a compact bag for the slopes whether on or off piste and has inner pockets for your shovel and probe as well as multiple compartments. 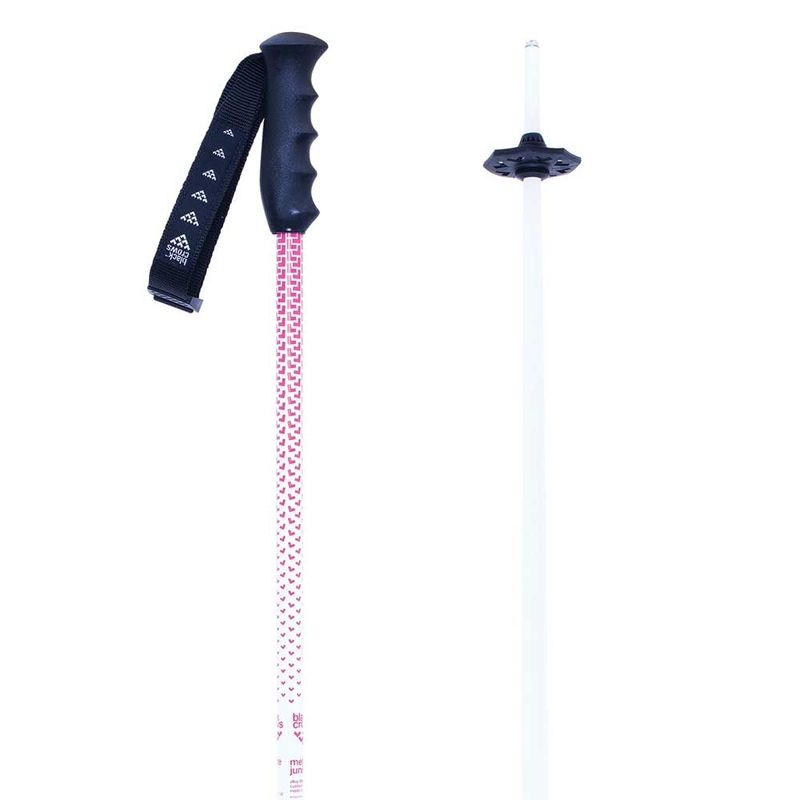 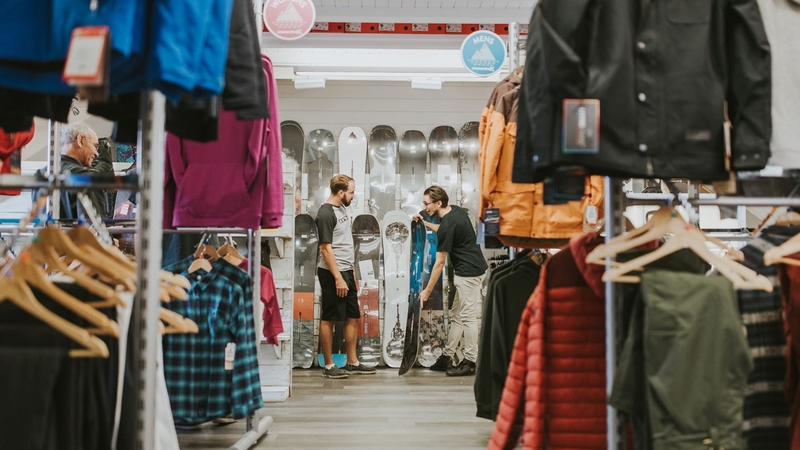 The Black Crows Furtis Ski Pole is the go to lightweight big mountain, touring ski pole with a lightweight and durable construction as well as a pivoting powder basket. 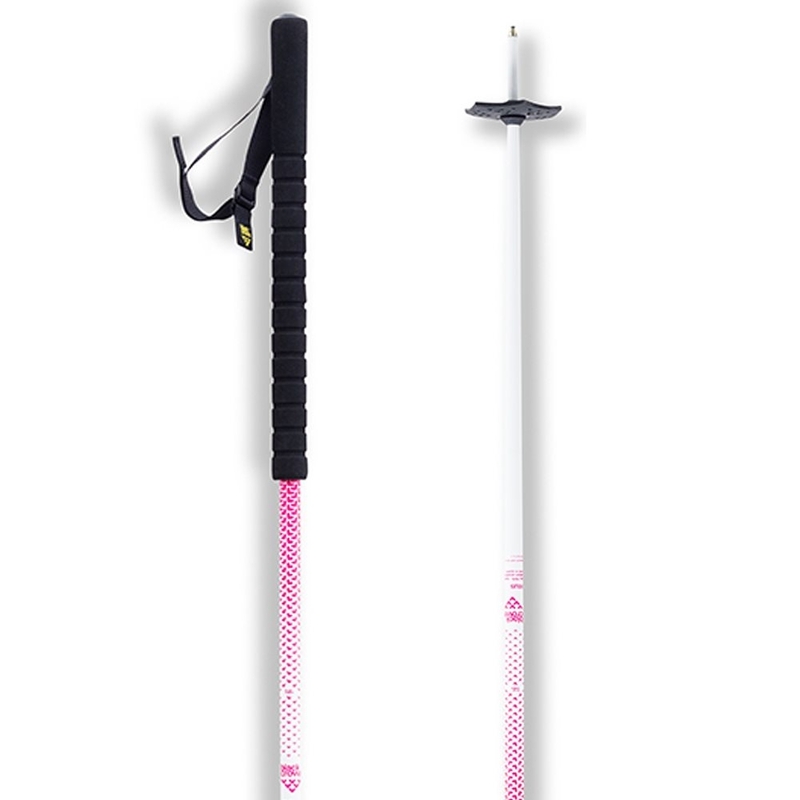 The Black Crows Meta Junius Ski Pole is a bright and colourful ski pole for juniors which features a comfortable grip. 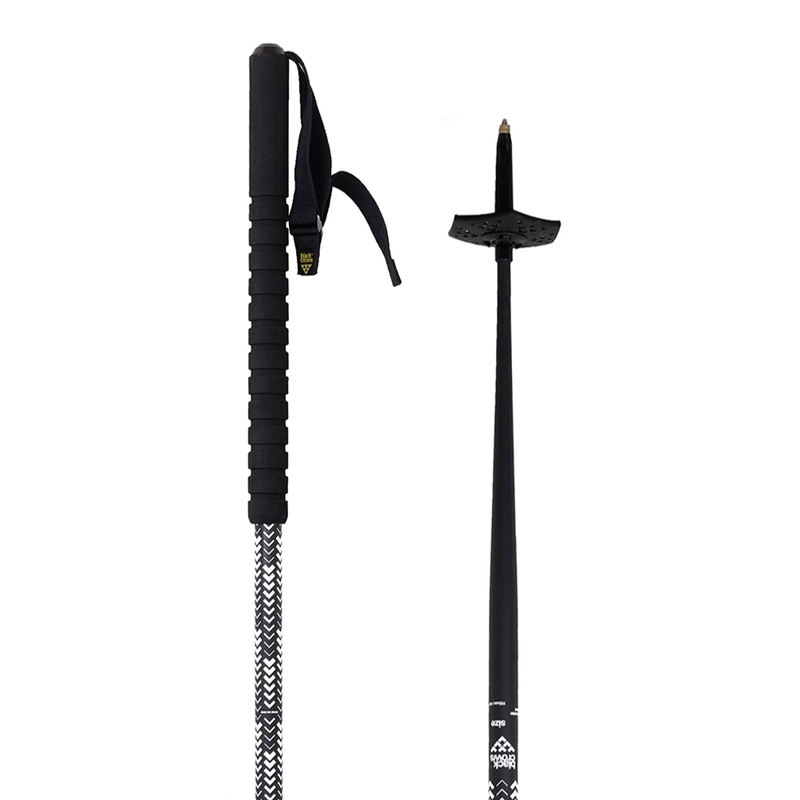 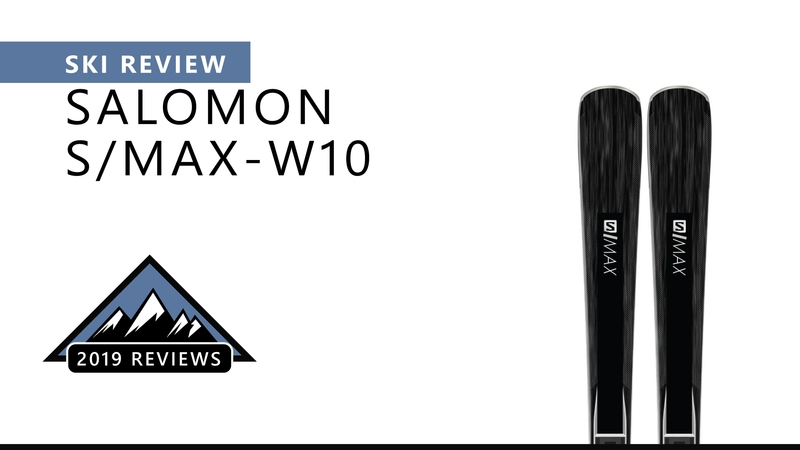 With its long foam grip, the Black Crows Oxus Ski pole 2018 is a lightweight free ride pole perfect for skiing in all conditions.